This beautiful .93 acre custom home lot is located in Greenehaven, AZ a planned development community just 9 miles from the city of Page with a HOA and reasonable CC&R's which help maintain the beauty of the area. 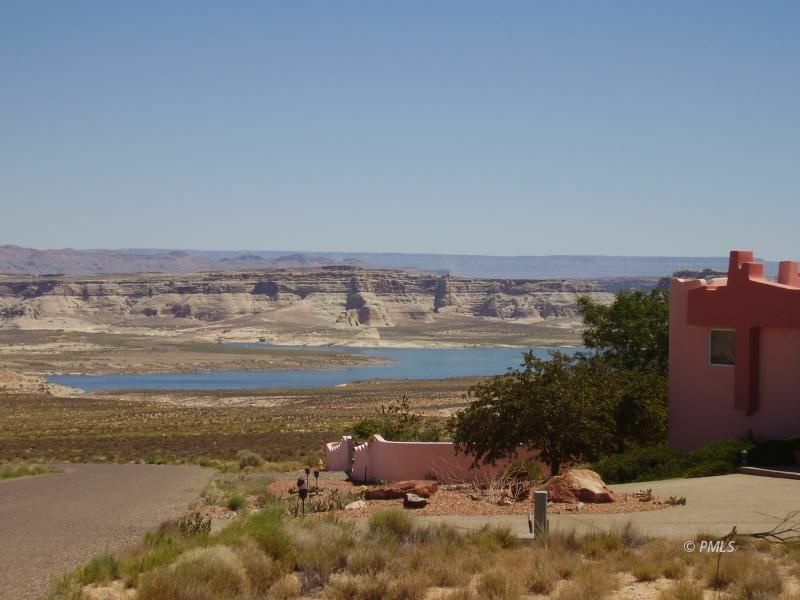 Unit IV, known as Escalante Canyon, offers spacious, exceptional view lots to build your dream home of 2400 SF minimum using a builder of your choosing. Construct a dream home w/plenty of garage space for all the toys & tools. A 10 minute drive to the launch ramps at Wahweap or the Lone Rock beaches and only a few hours away from some of the most spectacular National Parks. A terrific area for boating, fishing, kayaking, hiking, biking and other outdoor activities. Greenehaven is a lovely community plus a "dark sky" community so no street lights to detract from truly heavenly star gazing. Underground curbside utilities are in place so if you are looking for a great lot this is the lot for you. HOA Dues are $400 per year which covers street maintenance and common areas. OWNER VERY MOTIVATED TO SELL - BRING US AN OFFER! Take a drive through this beautiful community, be surrounded by some of the most incredible beauty Mother Nature has to offer.